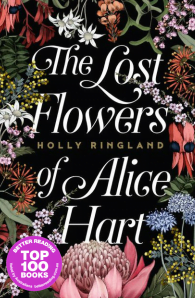 Holly Ringland grew up wild and barefoot in her mother's tropical garden in Northern Australia. When she was nine years old, her family lived in a camper van for two years in North America,travelling from one national park to another, an experience that sparked Holly's lifelong interest in cultures and stories. In her twenties, Holly worked for four years in a remote Indigenous community in the central Australian desert. She moved to England in 2009 and obtained her MA in Creative Writing from the University of Manchester in 2011. She now lives between the UK and Australia. Holly's essays and short fiction have been published in various anthologies and literary journals. 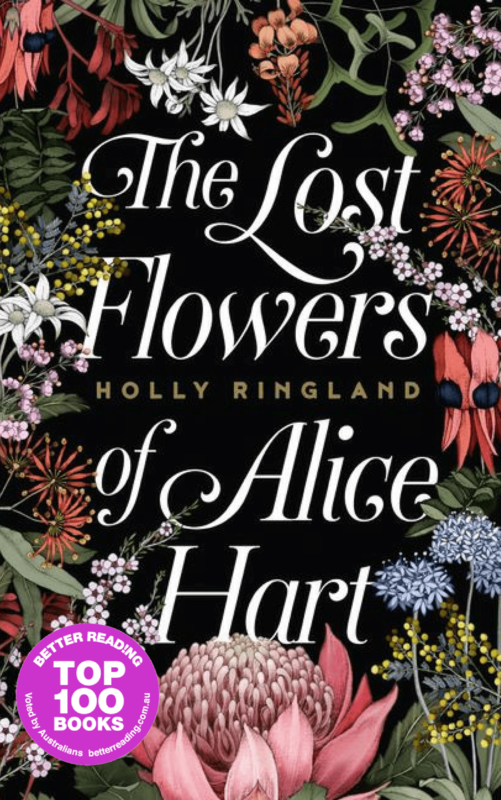 In 2015, the first chapter of The Lost Flowers of Alice Hart won Griffith Review's annual writer award, which included a week-long fellowship at Varuna House, Australia's top national writing residency.